[toc]Where women are concerned, there is one very significant part of the body that they need to take care of. Yes, we are talking about breasts. With increasing problems of breasts and avoidance of proper care for them, more women are getting prone to various illnesses. Herein, there might be some deadly diseases that you would want to stay away from and there might be some common crises that you have to face. Among the latter, sagging breasts is quite a common issue. For those women who are looking for some safe and simple ways to lift the sagging breasts, can consult this guide below. It has some of the top notch remedies to adhere to. Follow them on a regular basis and see how well it helps you in achieving the goals. 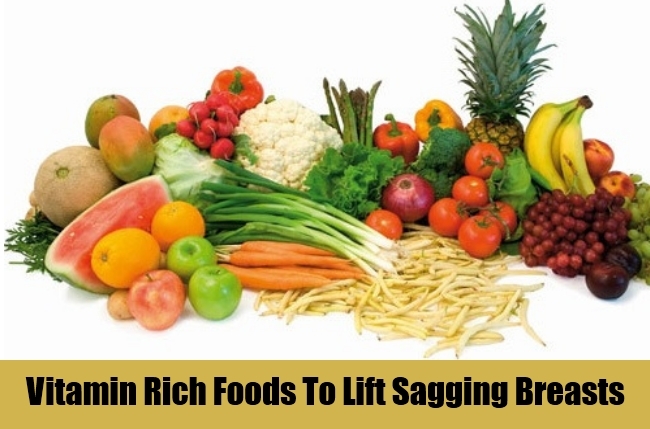 One of the best things you can do for achieving the goal of lifting sagging breasts is to keep the skin healthy. It is the vital thing where breasts are concerned. Vitamin rich foods are highly advisable in the meals each day. This will not only prevent the occurrence of wrinkles but also help in maintaining the elasticity of the skin. The foods should have vitamin A, vitamin E, B-complex and Vitamin C. sunflower seeds, carrots, citrus fruits and sweet potatoes are some of the best foods that can be considered. Sun exposure to the skin should be minimal on the skin to lift the skin in a 100 percent natural manner. Herein, bra is one of the essentialities that help in keeping the breasts in proper shape. This makes it all the more important for you to choose the right fitting to ensure that the sagging breasts are lifted in a natural way. Professionals can be consulted to make sure that you are going in the right direction of selecting the bra. According to researchers, most women are not even aware that they are choosing the wrong size for them. A proper support will be provided to the breasts with the right bra that will in turn give you a lift that you are looking for. As per the researchers, the exercise of pectoral muscles is bound to help you reach the goals of lifting the breasts in a natural manner. By making the pectoral muscles strong and toned, you will help yourself with an automatic uplifting of the breasts. Herein, chin ups and push ups are also of great help. Another good exercise is holding weights while stretching the arms in front. This should be stretched for a foot and then closed again. A session of 10 times is advisable in this case. By gaining muscular tone and definition the breasts will definitely lift up and make you look youthful again. Another efficient way of lifting the breasts is to adhere to professional massage of the breasts. This will improve the flow of the blood considerably as well as provide stimulation to the skin. It will also increase the elasticity factor. Starting from the underside of each breast you can gently move towards the areola. Strokes can be used from the hands for at least 5 minutes for each breast. This should be done two times in a day for ideal outcomes. There are a lot of vitamin and mineral rich foods that can help in firming the loose skin of the breasts. 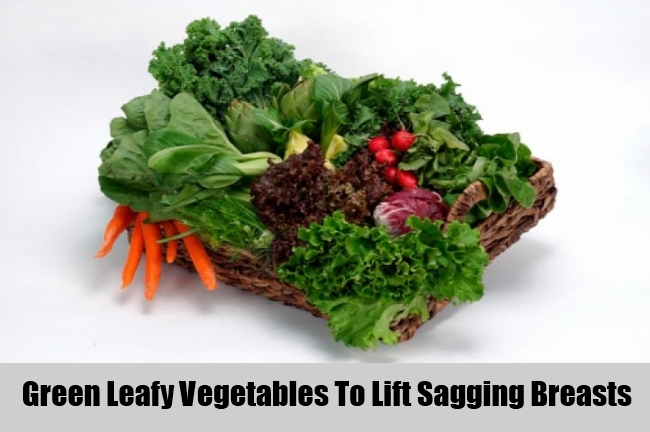 Including fruits and fresh green leafy vegetables is the best thing you can do not only for the benefit of lifting the sagging breasts naturally but for an overall fit body. Having a good amount of water also counts to a good extent. This will prevent the skin from losing its elasticity. Drink about 8-10 glasses of water.